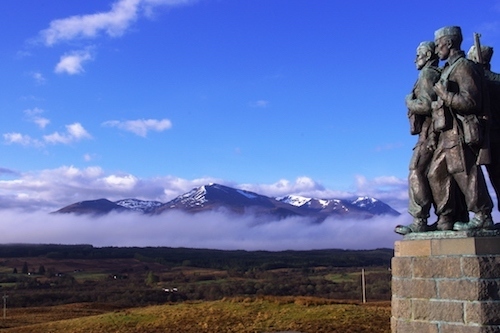 A stunning 4 Day Highland and Hebridean adventure across to the dramatic Isle of Skye then on to the beautiful Islands of Mull and Iona before returning to Inverness along the ancient Highland fault line - the Great Glen. Day 1 begins at Inverness heading west through Glen Shiel and the Five Sisters of Kintail mountains before arriving at Eilean Donan Castle to explore its historic past. Crossing the Isle of Skye, the spectacular Cuillin mountains greet us on the way to Sligachan with its great views of the Black Cuillin. 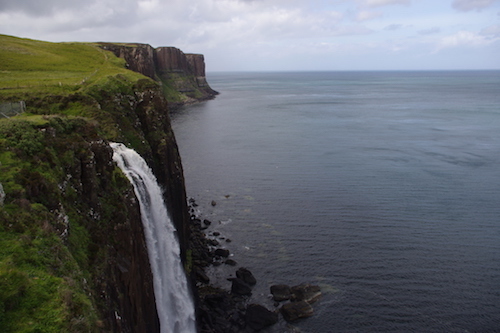 The late afternoon takes us to the Trotternish peninsula for stunning views of the Old Man of Storr and Kilt Rock. 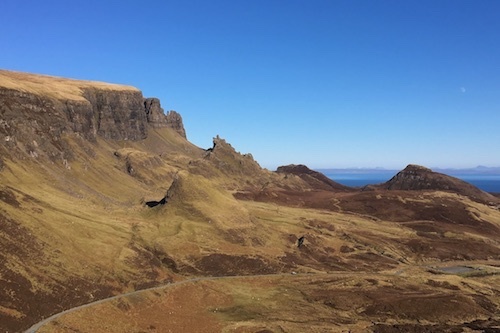 Looking across the sea to the north west Highlands from the Quiraing is one of the highlights of the whole trip to the Isle of Skye. We then return to Portree for our overnight stop. 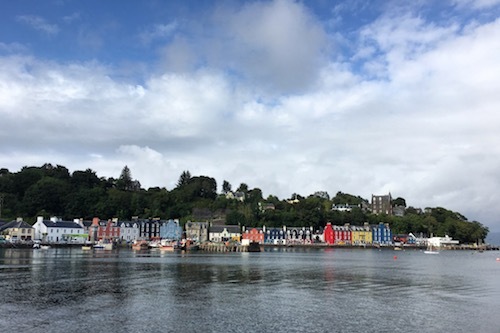 Day 2 begins from Portree to the Sleat Peninsula where we take a stunning 30 minute ferry crossing from Armadale over the Sound of Sleat to Mallaig on the Scottish mainland. We then travel south into the remote lands of Moidart with a visit to the ancient ruins of the fourteenth-century Castle Tioram. Located on a tidal island, it is possible to walk around the island at low tide. The afternoon takes west into the wild beauty of the Ardnamurchan Peninsula from where we take a 30 minute ferry across the Sound of Mull to Tobermory for our overnight stop. Day 3 begins from Tobermory as we take a scenic two hour drive through the Isle of Mull to catch the ferry (15 minutes - pedestrian only) across to the beautiful Isle of Iona. 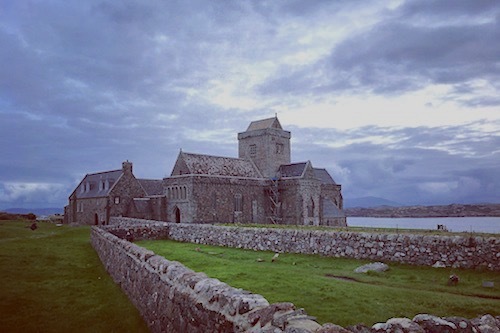 We have over three hours on Iona where you can explore Iona Abbey, the museum and the ancient churchyard, along with time to enjoy the stunning scenery and coastline of this wonderful Hebridean island before we return on the afternoon ferry across to the Isle of Mull and back to Tobermory for our overnight stay. 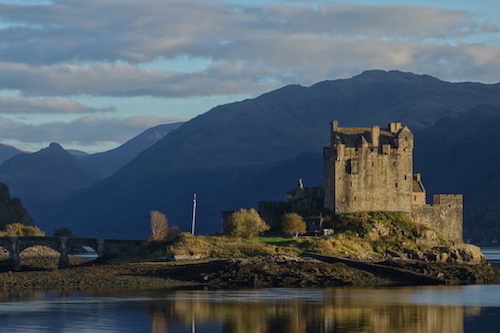 Day 4 begins from Tobermory where we take a short drive south to visit the imposing Duart Castle, ancestral home of the Chiefs of the Clan Maclean. 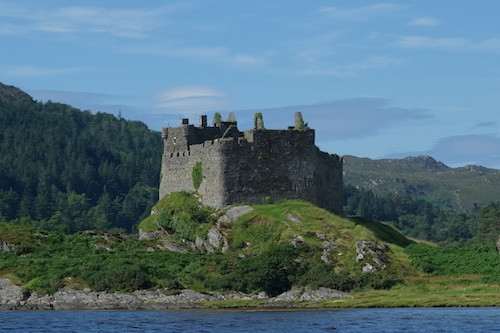 After exploring this wonderfully restored thirteenth century Hebridean castle we take a short ferry across the Sound of Mull to Lochaline and then continue on towards Fort William. 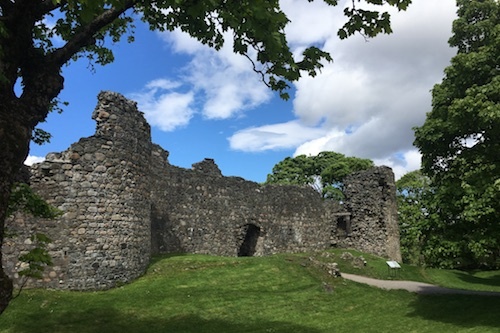 Our return drive north-east along the Great Glen to Inverness includes a visit to the medieval ruins of Inverlochy Castle along with the Caledonian Canal at Fort Augustus. 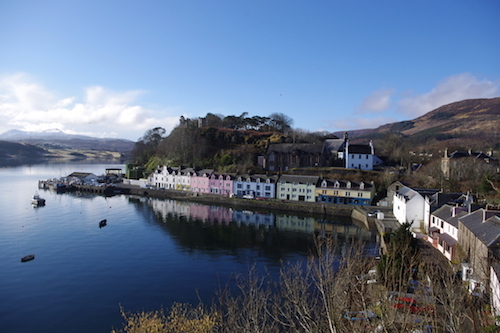 We recommend that you book accommodation in Portree (Day 1) and Tobermory (Day 2 and 3) to make the most of your trip. Whilst we do not book accommodation for you we are happy to help with advice on where to stay and eat in Tobermory. Generally we only offer this tour between May and September when ferry sailings are least likely to be disrupted by weather. However, should you be interested in travel in April or October and have a flexible schedule that can adapt to possible ferry delays or cancellations then please contact us and we can discuss tour options.